If someone talks to me about Brazilian BM, my mind directly goes to Sarcofago, Vulcano and other delicate bands! 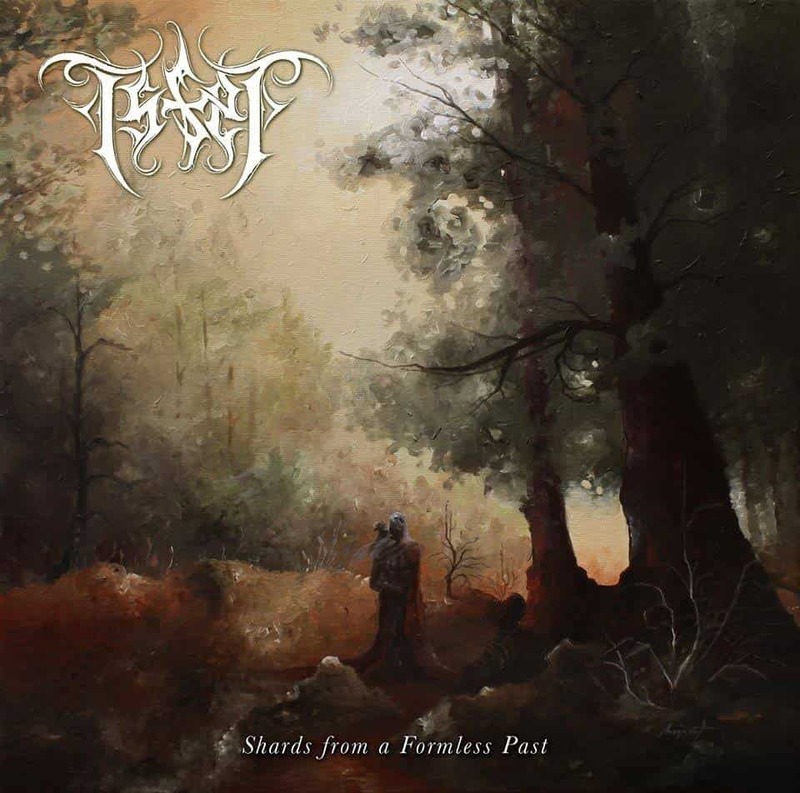 But it seems, as we witnessed it and at the recent World Cup, with the Brazilian National team playing more as a European team, Isfet also “renounced” theirs country legacy, as they sound like a Swedish Black Metal band.  At their debut they present us well played melodic Black Metal, the Swedish way (aka Dissection…), but with a more rough sound, which I found it good. Apart the Dissection influences, they remind me a lot a band that not many of you might know, Thus Defiled and their “Wings Of The Nightstorm” album. The songs presented here will travel you back in the golden era of melodic BM, 1997-99 and you will also find here A Canorous Quintet, Ablaze My Sorrow, in general the sound that No fashion records established back then. Isfet have merged all these influences with some more traditional heavy metal parts, after all this genre have references to Heavy Metal. The bad thing about this album is that after hearing it, I couldn’t remember anything particular about it, it’s well played but that’s all about it. If you are into melodic BM or to any of the aforementioned bands give them a try.